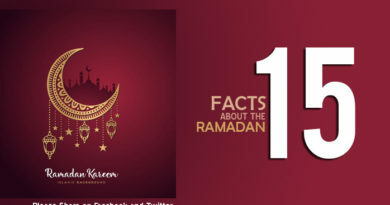 Download free Islamic advice quotes and sayings for Allah (SWT) blessings, people, life, character , death and so many. 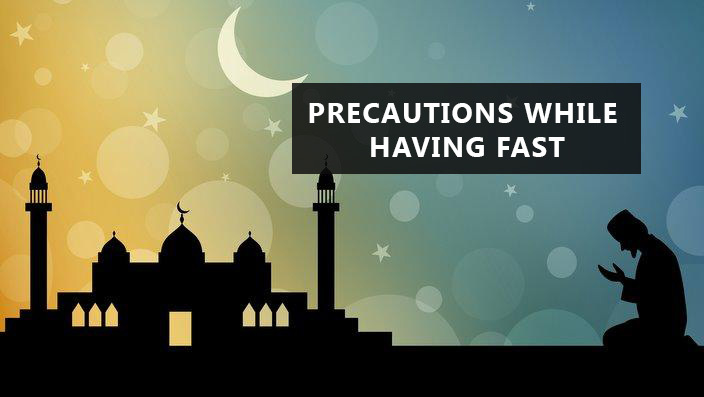 Feel free to save these Islamic advice images, That have been given below ! 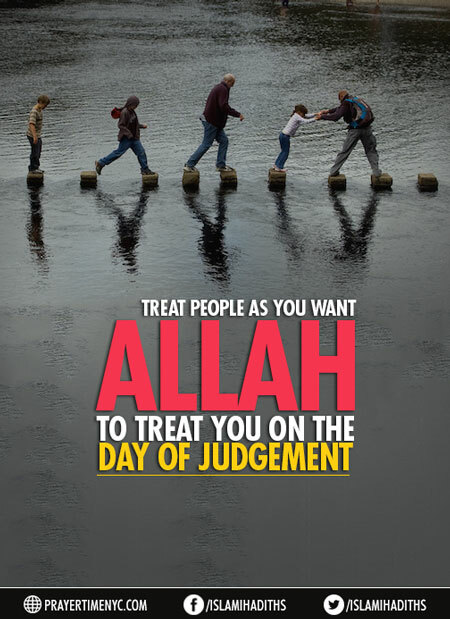 1- Treat people as you want Allah to treat you on the Day of Judgement. 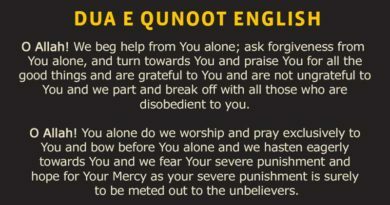 2- Speech remains as a slave to you, but the moment it leaves your mouth, you become its slave. 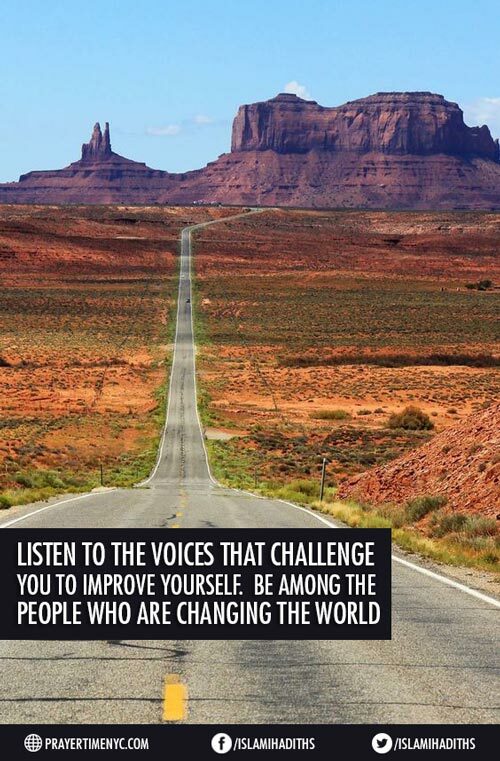 3- Listen to the voices that challenge you to improve yourself. Be among the people who are changing the World. 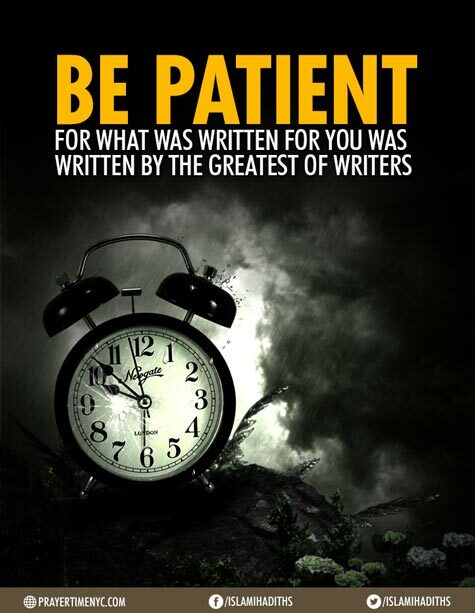 4- Be patient for what was written for you was written by the greatest of writers.